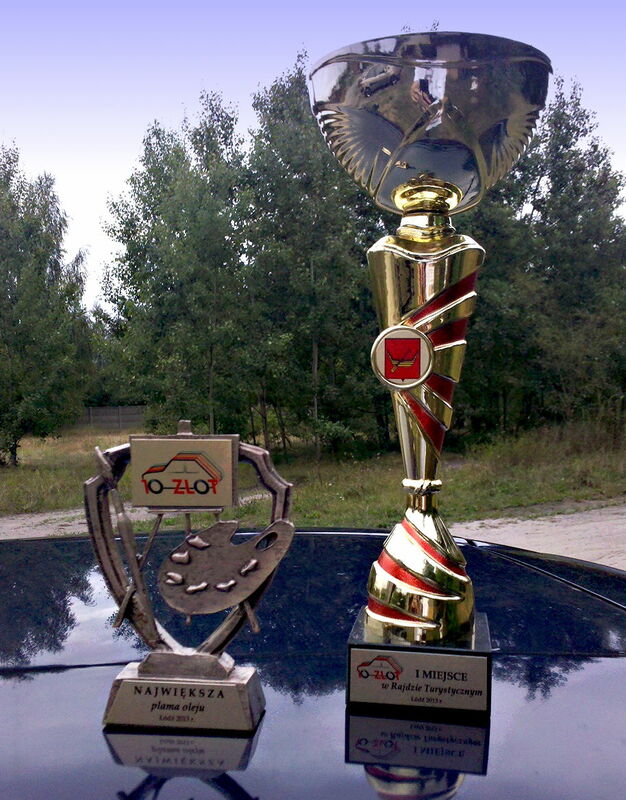 Published on 27 July 2014, by maxx in Aktualności. 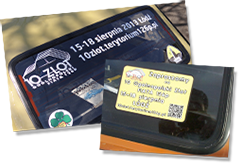 In less than 20 days 11th Polish National Meeting of Fiat 126p will be held. 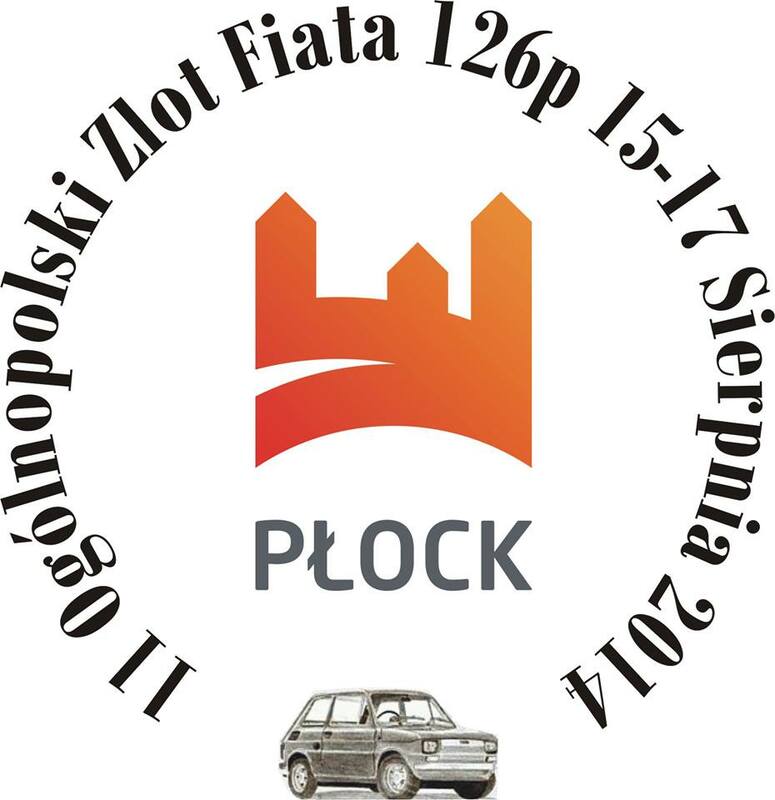 This time Fiat drivers will gather in Plock city. Strefa126p club is responsible for the meeting. For more information about the meeting please visit official website of the meeting and be sure to check Facebook event page for more news! Published on 7 February 2014, by maxx in Aktualności. Published on 30 October 2013, by maxx in Aktualności. Published on 25 September 2013, by maxx in Aktualności. Published on 28 August 2013, by maxx in Aktualności. Published on 26 August 2013, by maxx in Aktualności. Published on 24 August 2013, by maxx in Aktualności. Published on 23 August 2013, by maxx in Aktualności. 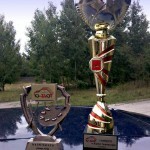 Record of Poland! World record? Published on 21 August 2013, by maxx in Aktualności. Published on 20 August 2013, by maxx in Aktualności.